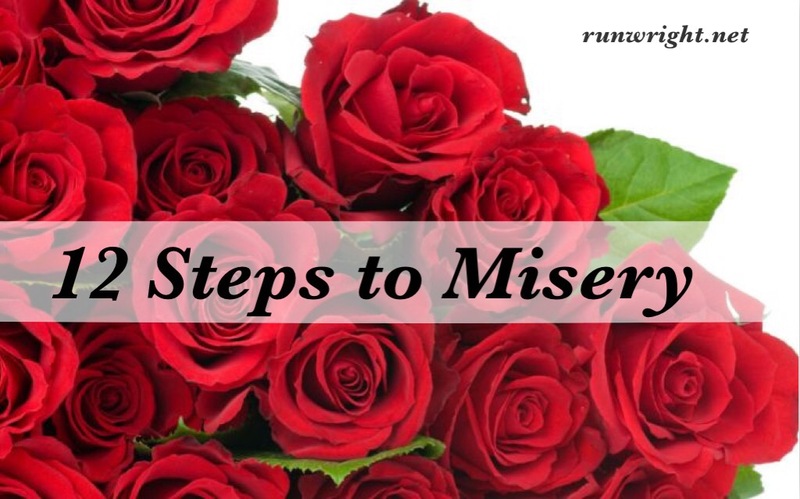 There are lots of ways to become unhappy, if misery is your goal. When the mingled smells of rain falling on your tired, sweaty skin doesn’t shock your senses into submission, when the beauty of the haze of the midday sun on a day when it’s 90 degrees in the shade does inspire you to write poetry, when the feel of the grass bending under your feet doesn’t make you want to throw your head back and scream to the heavens, when the simple pleasures of life don’t grab you and pull you into a blissful fog, then of course there’s always misery waiting for you behind door number two. There are 12 surefire ways to be miserable. 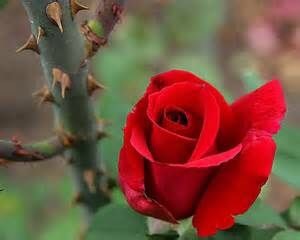 Be ye warned that most of these call for you to stop noticing the beautiful roses around you and start paying attention to the thorns instead. Deny the existence of a higher power than yourself. Never forgive or forget a negative comment. exits so you can make a different choice at any time. So true, love it! It really is a choice! Absolutely! Thanks for the comment, Julia! The right choices always produce good results! Whether now or later. This is true. One of the most difficult things to ignore is the opinions of others who don’t always have that in mind. But I’ve found that outfitting this is always for the best, except of course they don’t think so. It’s always a matter of perspective. Marcus Aurelius said everything we hear is an opinion, not a fact and everything we see is a perspective, not necessarily the truth. Oh wow. I love that… I could write a blog post on that alone. When you think of that saying you have to think what is the right thing to do for anyone? Sorry I’ve gone all philosophical.